PPC – How Do You Do Marketing in Today’s Digital World? Most likely you have already come across Google ads while searching for the perfect gift for your mom, the best holiday trip deal or the best coffee recipe. If you ever have wondered how Google decides on which information to show watch this short video. In order to broaden my knowledge in the field of online marketing I decided to join the PPC Market Motive course with Faculty Chair David Szetela. Online advertising expert David Szetela is currently president of music startup NoNoyz.com. He was also recently voted Top PPC Expert by a poll of several thousand PPC advertisers. If you want to get started with PPC I recommend you go trough first the slides below before you can find my previous blog posts to this topic with relevant case studies. Your PPC ads work best when you lead of with the features and crystal clear benefits of the offer in the first line. According to @klout, I’m influenced by: @Szetela @markwschaefer @chrisbrogan @cshirky @sengineland and I could not agree more. 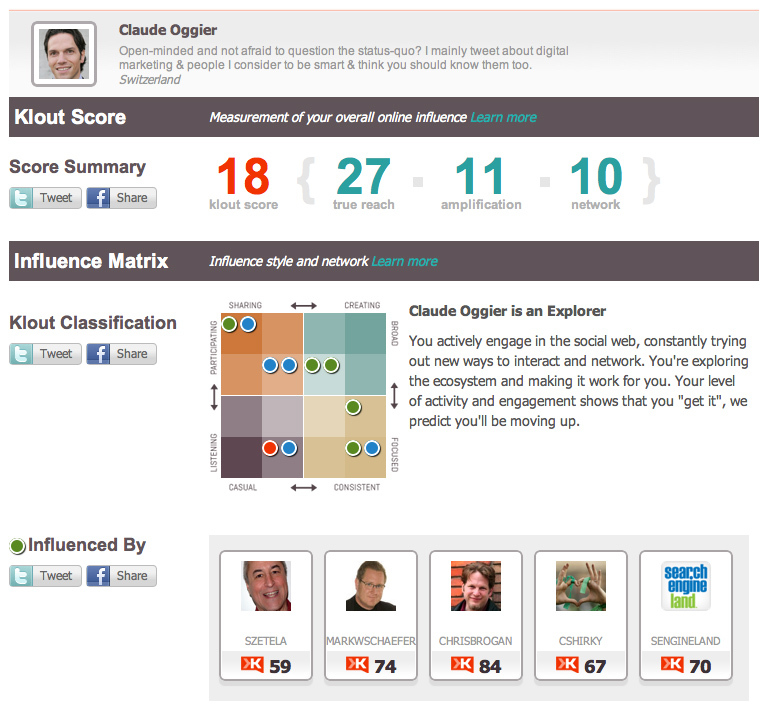 How do you feel about your Klout score? Do you have the information I should know about and I should start following you? Let me know and I will be happy to take a look at your content. Must-see video by Google’s Chief Economist. Hal Varian, explains the AdWords Ad Auction and how your max CPC bid and quality score determine how much you pay for a click on Google.com. Headlines work best when the search term is included. Include 2 or 3 of the same keywords in each ad group as well as modifying words that might correspond to the way people search. In a highly competitive market create ads that are very different than your competitors ads! After fulfilling your preliminary research work you need to understand and list the advantages your competitors believe are their most important ones, and gain inspiration for your own organization’s list. 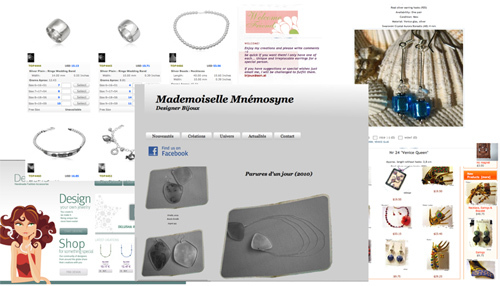 Do you offer handcrafted jewelries? How do you offer your jewelries? Do you sell through a store or website? Do you offer exclusive jewelry? Do you offer a large selection of jewelries? What makes your jewelries special compared to your competitors? Do you accept jewelry returns? Do you offer a higher quality? Do you offer something extra? That is Surveying Your Competition from the Creating Great PPC Ads series. My next post is going to talk about the fundamentals for your ad group keywords.